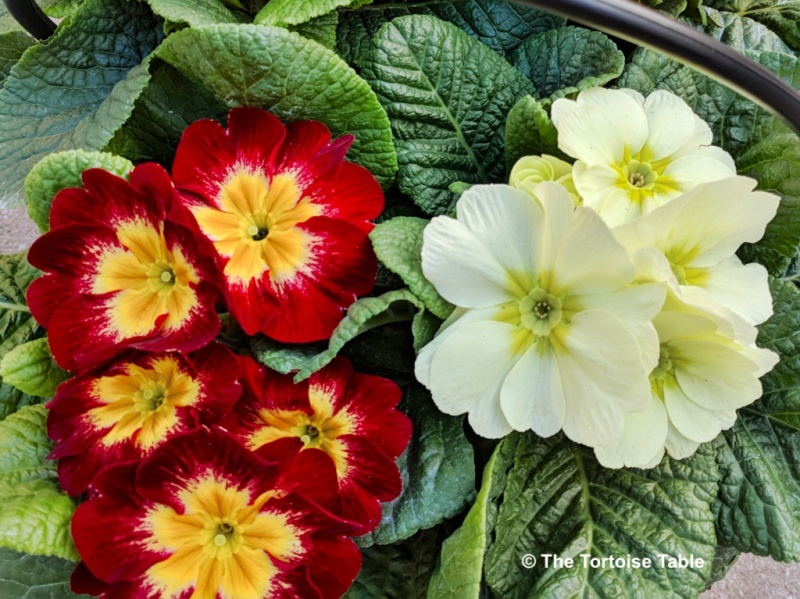 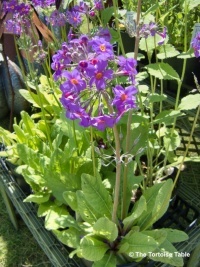 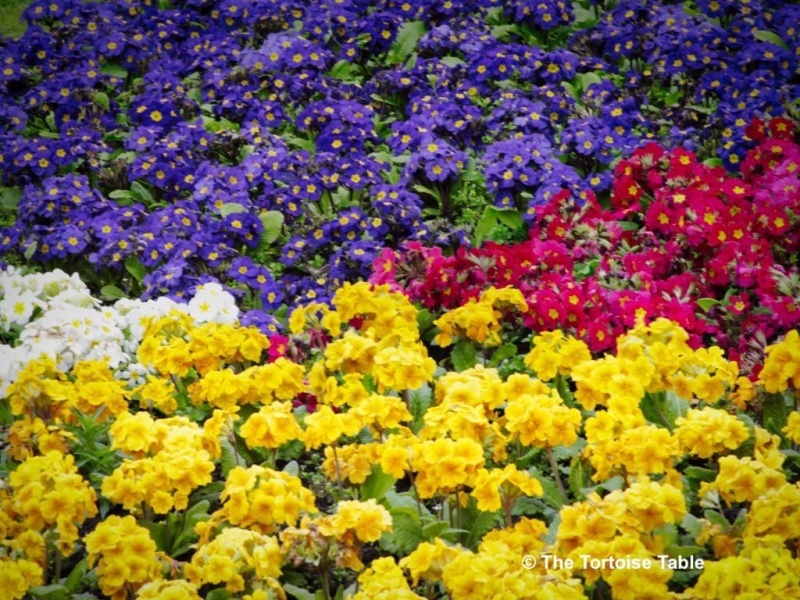 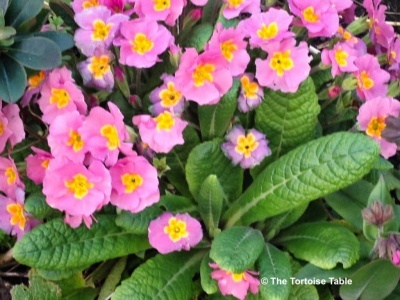 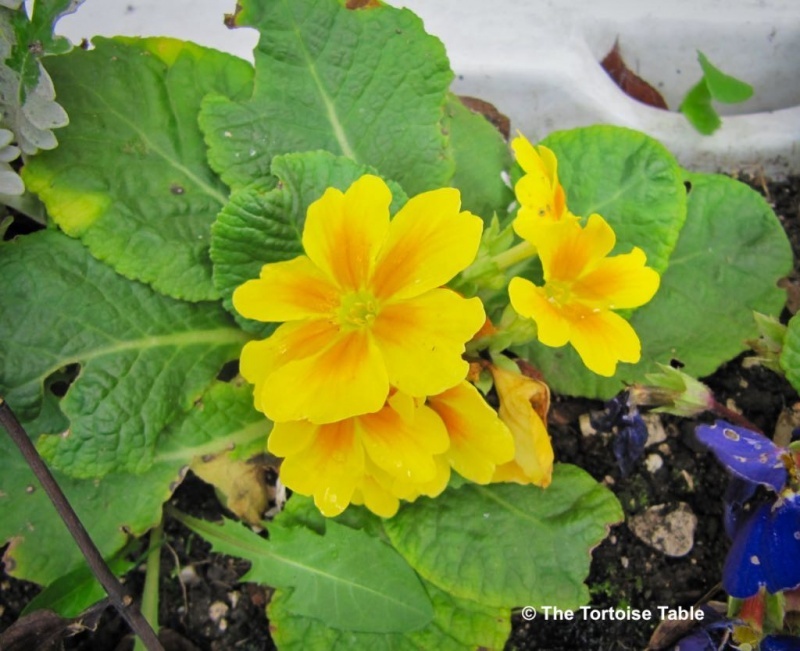 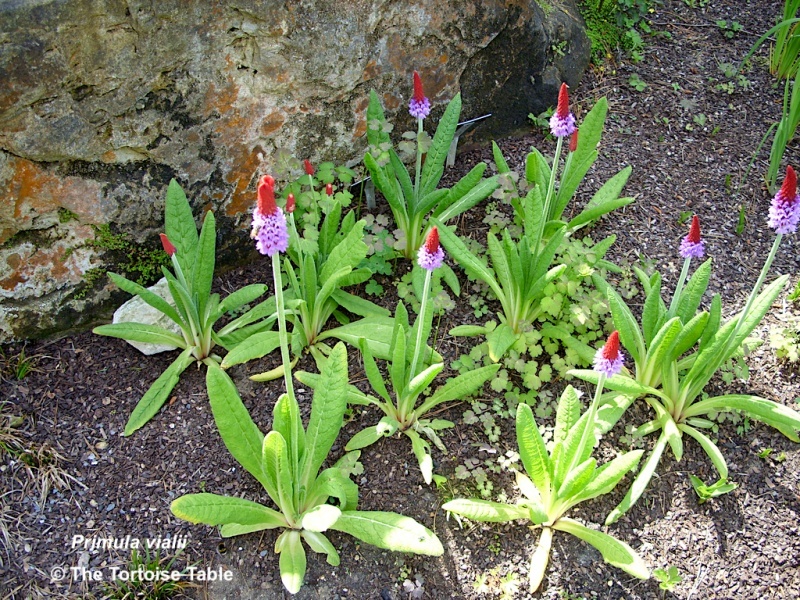 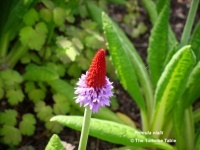 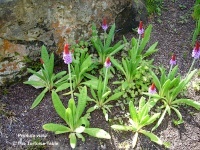 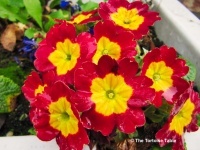 Some people develop a severe rash from Primroses, and it is generally thought to be an unsuitable food for tortoises. 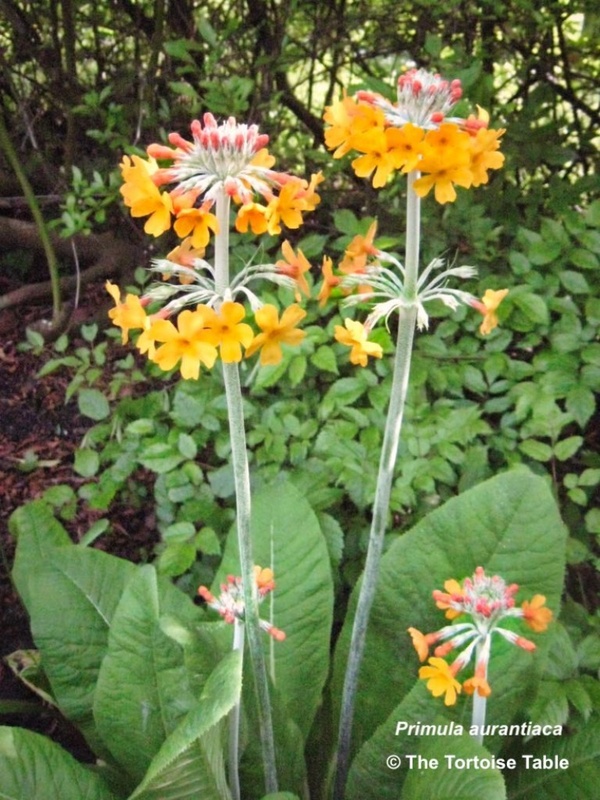 Primroses (Primula vulgaris) have single flowers on individual stalks; Polyanthus (also sometimes called Primulas) have multiple flowers on one stalk and are thought to be a hybrid between Primula vulgaris and the Cowslip (Primula veris). 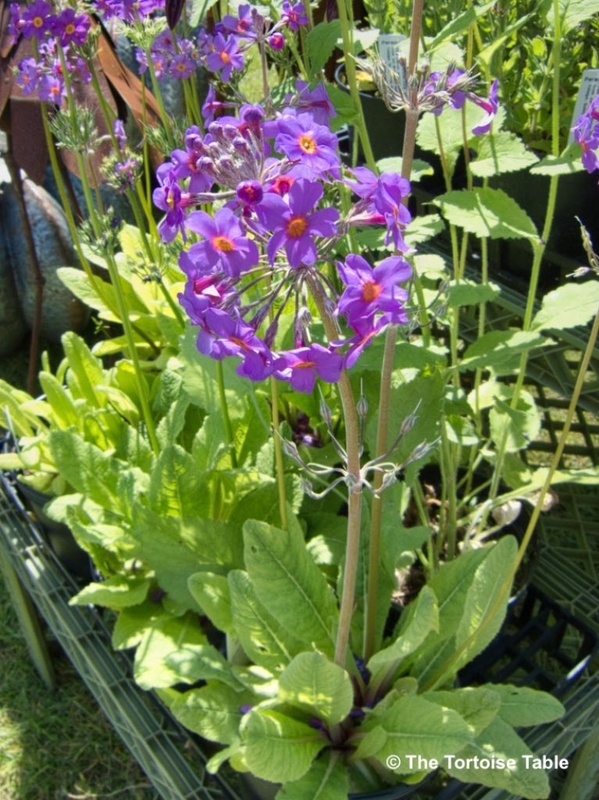 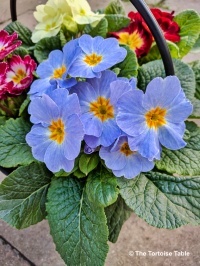 Primroses and Primulas are usually cultivated and grown in UK gardens, but they can also be found growing freely in the wild. 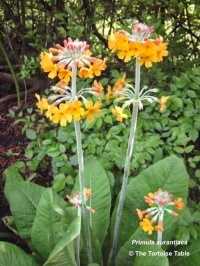 See Cowslip, Auricula and Primrose.